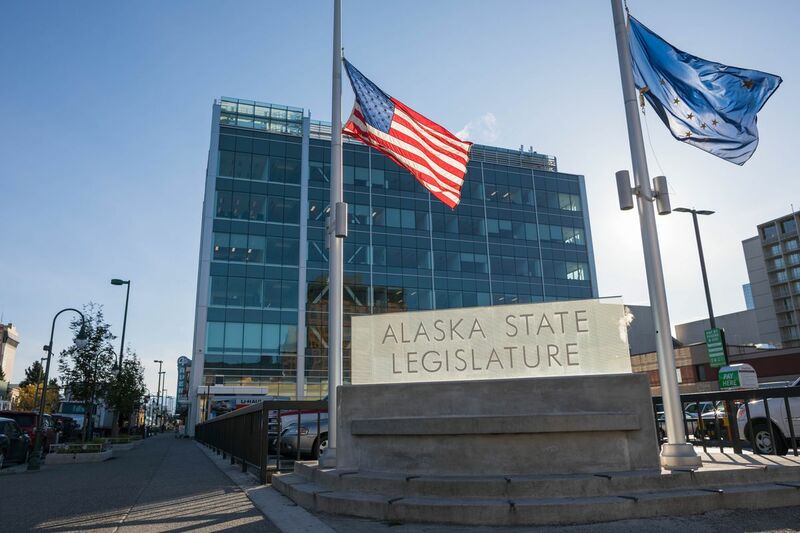 The Alaska Legislature has rejected a $37 million damage claim by the former landlords of its Anchorage offices, and the dispute will now head to court if the landlords decide to prolong it. The Legislative Council, a 14-member House-Senate committee that handles the Legislature's own budgets and business, voted unanimously at a Monday afternoon meeting to uphold a prior decision dismissing the claim. That earlier decision was made by Kodiak Republican Sen. Gary Stevens, the chairman of the council. The next step for the developers "would be if they decide to take it to Superior Court," said Juneau Democratic Rep. Sam Kito III, who will replace Stevens when the chairmanship rotates to the House in January. In a brief prepared statement, one of the landlords, Mark Pfeffer, said they are reviewing the decision. The damage claim was made by Pfeffer and Bob Acree, the landlords who remodeled the Legislature's former office building in downtown Anchorage. Lawmakers last month moved from that building into new Anchorage offices in Spenard, which they bought after a Superior Court judge ruled that their no-bid lease for the downtown building was illegal and invalid. Stevens has said that the move — and the abandonment of the downtown building — was justified by a clause that makes the lease with Pfeffer and Acree contingent on lawmakers setting aside the money to pay for it.